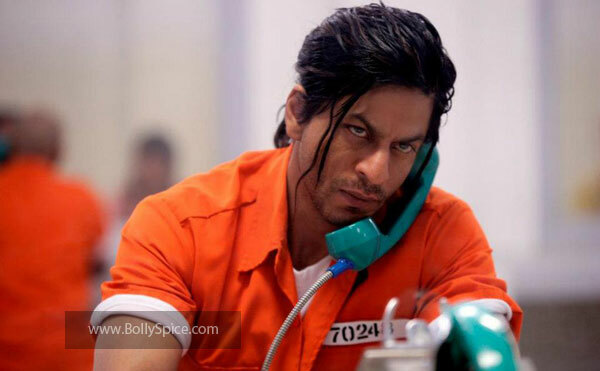 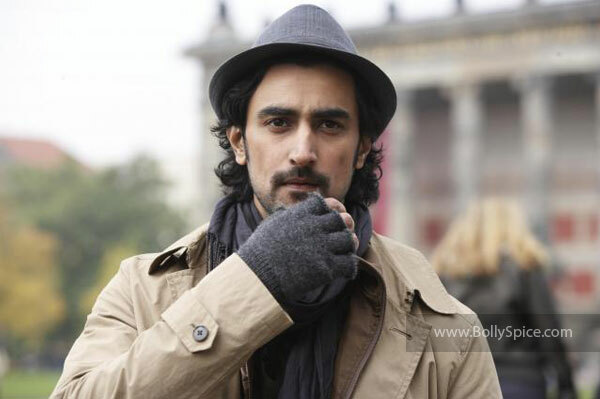 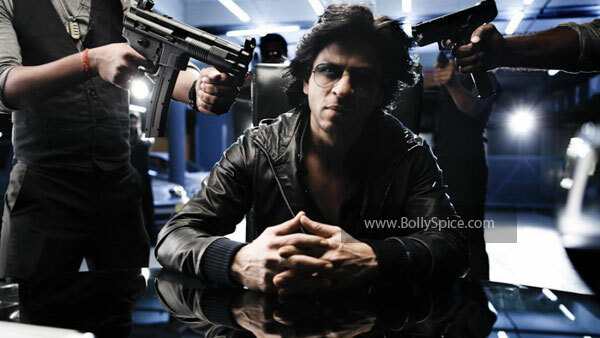 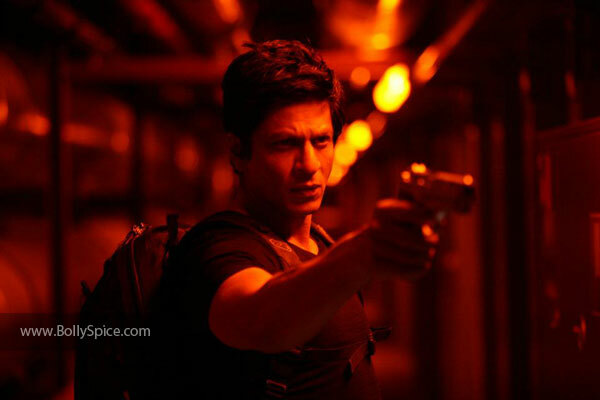 Directed by Farhan Akhtar Don 2 is the most awaited film of the year. 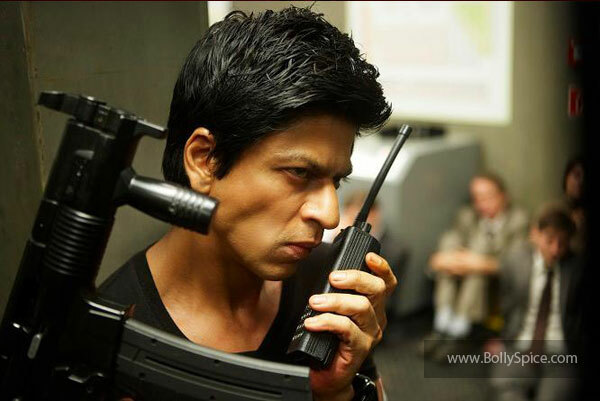 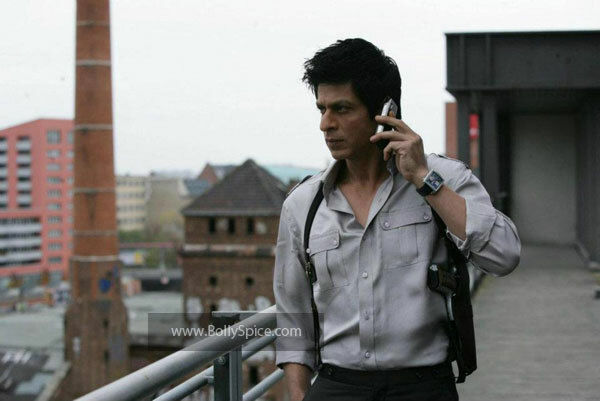 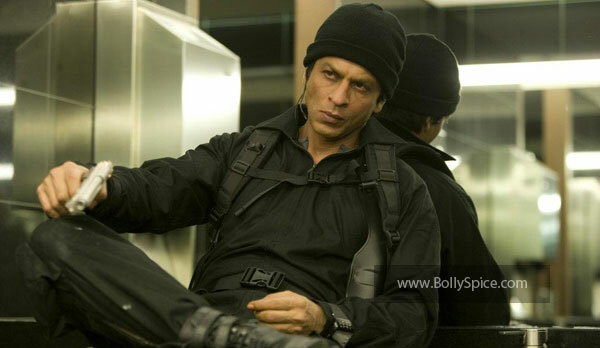 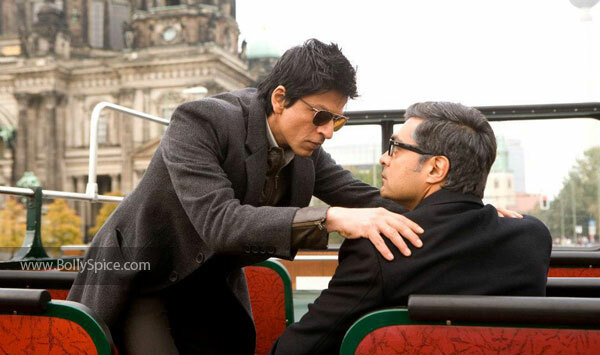 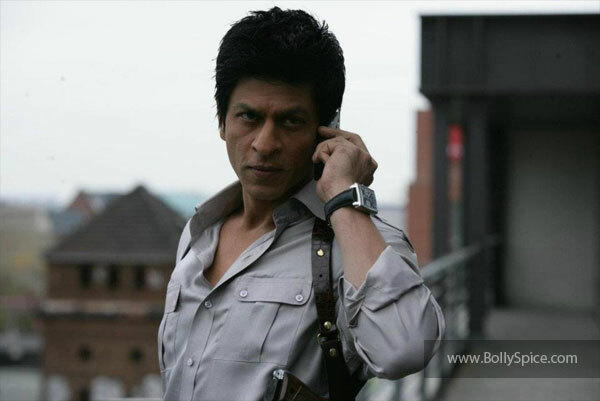 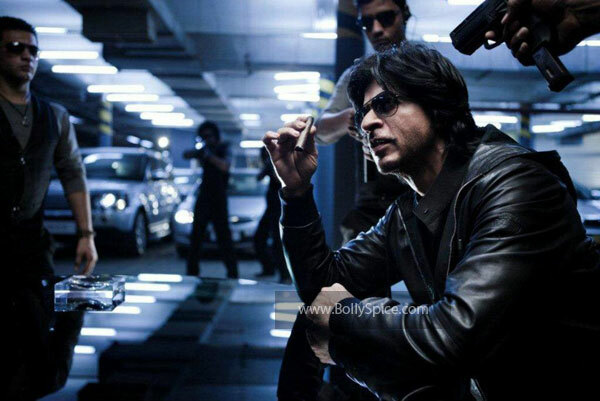 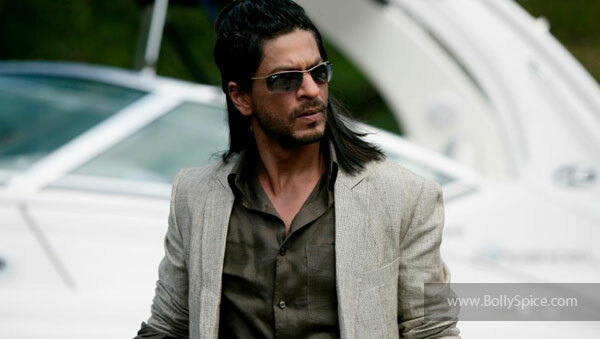 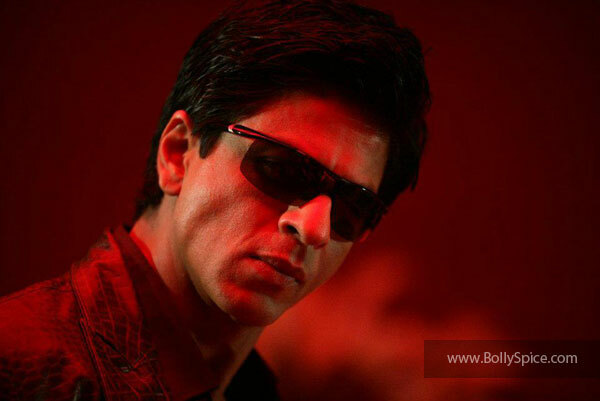 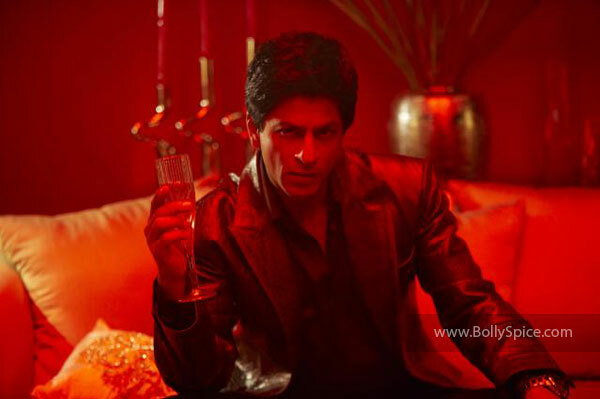 The difference in Don 2: The Chase Continues compared to its predecessor Don: The Chase Begins (2006) will not only be a new exciting story line but also the fact that it will be released both in 2D and 3D! 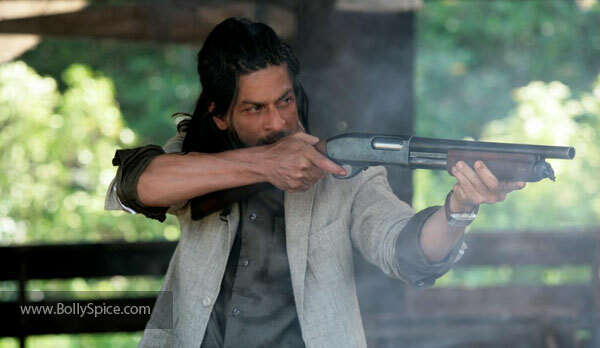 Catch the Don in theaters on December 23rd!